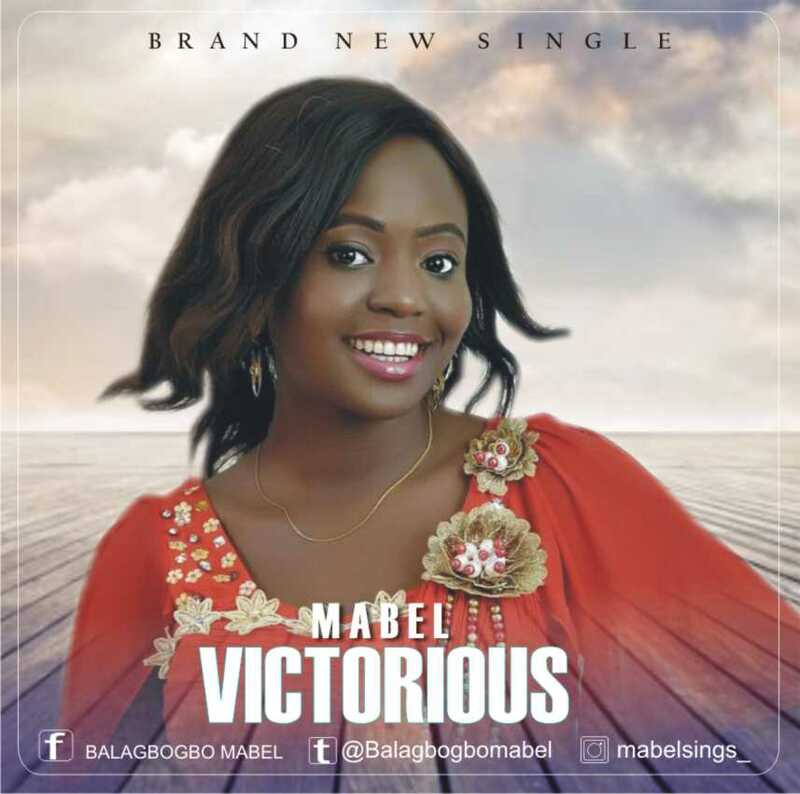 Victorious is a song that describes how a new creation is in Christ is more than a conqueror. It's a mixture of hip pop and afro blend. It's a confession and declaration all in one. Mabel is a talented gospel artist full of the Holy Spirit. She is energetic and passionate about spreading the character of the spirit through her songs. Her debut Album is titled Beautified. She holds a B.A. and M.A. in English Language and has been singing since her childhood days.